Fast delivery, wear with size, ordered m, very good. Quality is good. Fits perfectly. 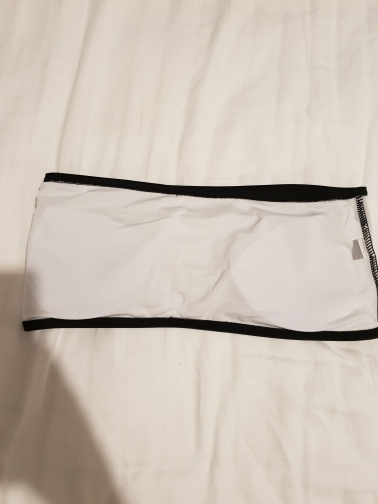 Item just like in picture. Shipping was very fast. Ordered 11.11, the store sent 12.11, received 20.11. This is fast, given the load on the mail before the new year. Fully corresponds to the description. 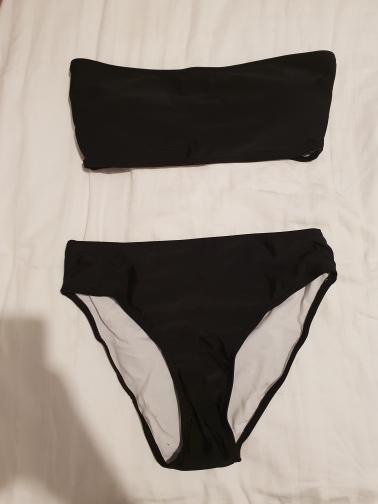 Bought for the sake of swimming trunks with a high waist, but with a closed booty, and this is them! On the hips 96 cm excellent size l. the top also approached the chest 90 cm, under the breast 75 cm. Recommend!! !